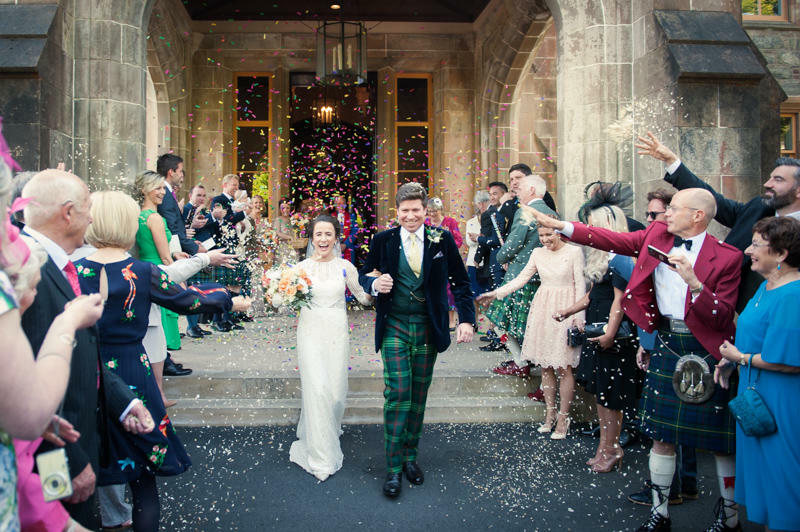 Ceit-Anna & Barney were married at the fabulous Lews Castle in Stornoway on quite possibly the sunniest day of the year. 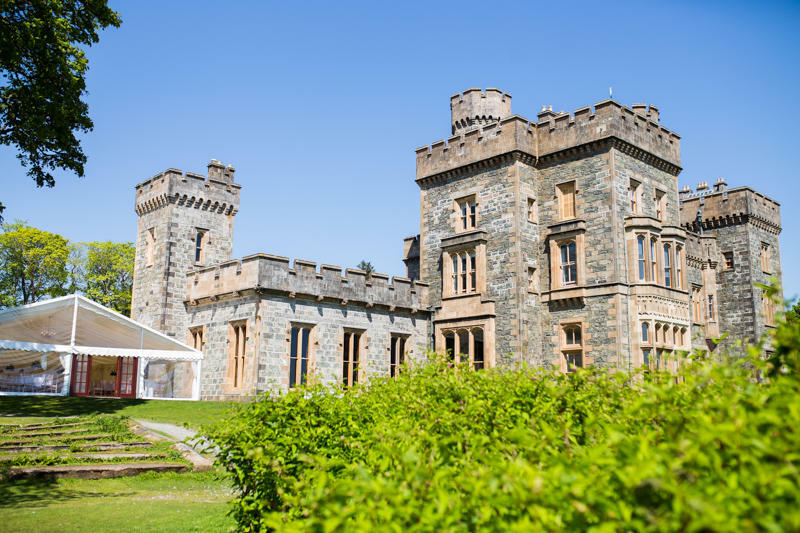 Lews Castle is a beautiful venue in Stornoway on the Isle of Lewis and has all the elements for a wonderful wedding day. 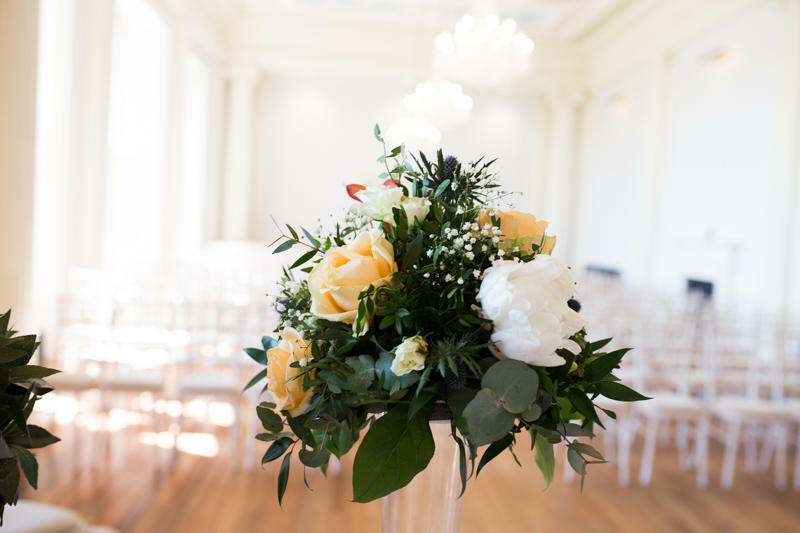 Ceit Anna & Barney were an absolute delight to photograph and such a wonderful couple – it was a joy to document your day for you.